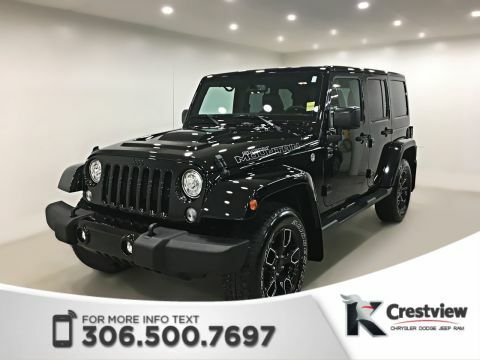 You’ll love cruising around Regina in a used Jeep Wrangler Unlimited. It’s a fun, off-roading machine, that is perfect for your life in Saskatchewan. 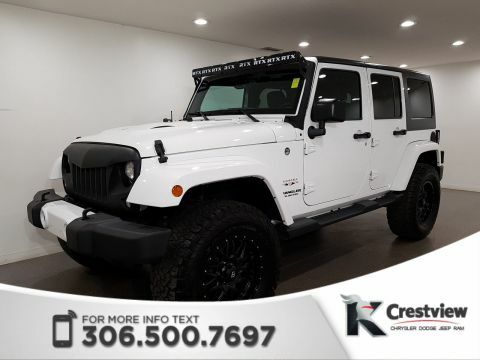 Fall in love with the Jeep Wrangler Unlimited and it’s V6 engine, it’s utility or for it’s affordability, and the various Jeep Wrangler colours it’s offered in. 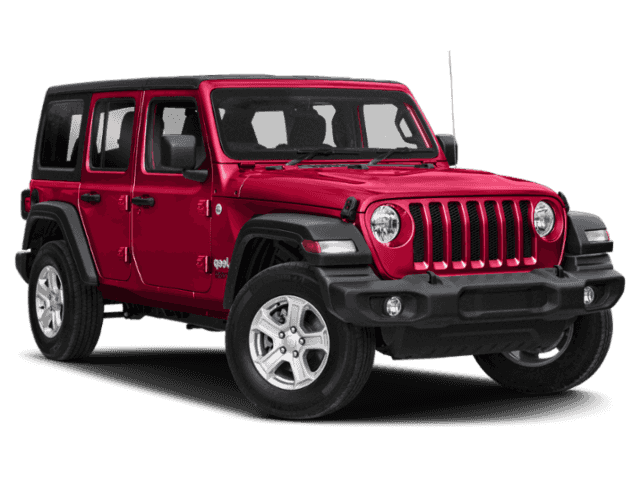 Look through our inventory, then schedule a test drive with us, today. Still need some help? Check out these Edmunds reviews. 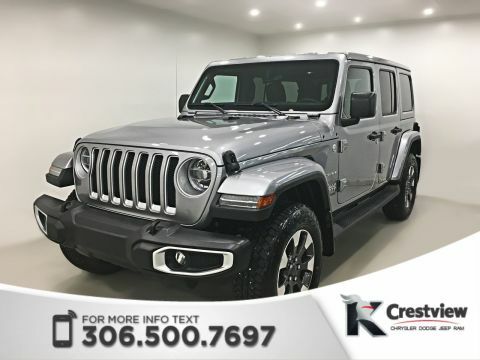 Welcome to Your Regina Jeep Dealer! The sales and service staff at Crestview Chrysler have been trained to uphold customer satisfaction. When you come in for a test drive, we’d be happy to answer all your questions, or you can contact us here. We offer an exclusive Lifetime Engine Warranty. Crestview Chrysler won a few nominations: The 2016 Dealer of the Year for Chrysler and Ram in Saskatchewan, and a the 2016 Consumer Satisfaction award from DealerRater.com.